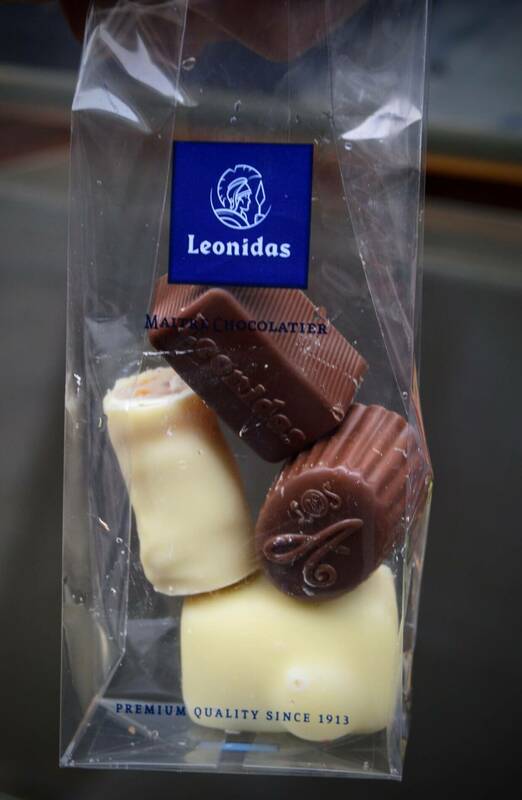 We all know that Belgium is known for its chocolates. 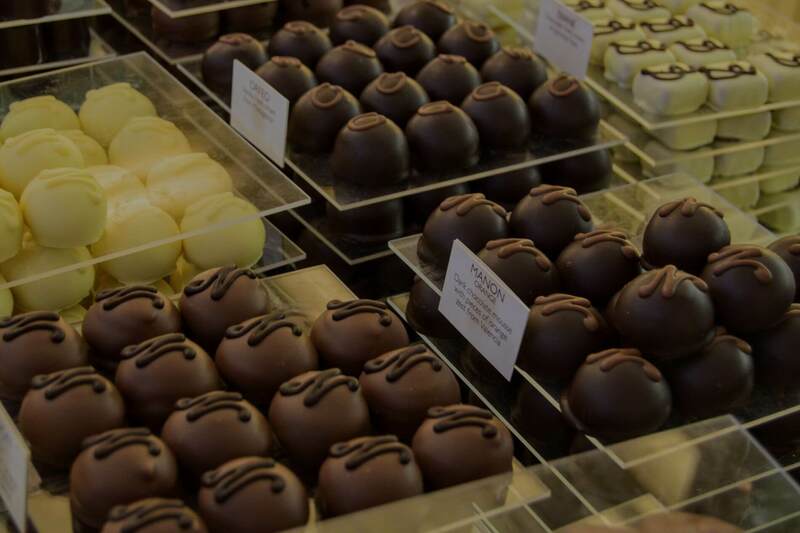 When making a visit to Belgium, if you are into chocolate, it’s definitely something you must experience. We certainly had our fill. 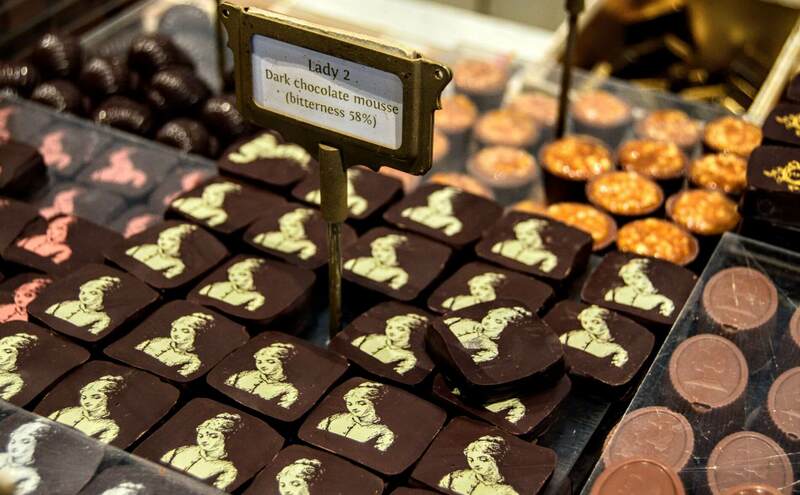 If you look up things to do in Brussels, chocolate tours will appear without a doubt. 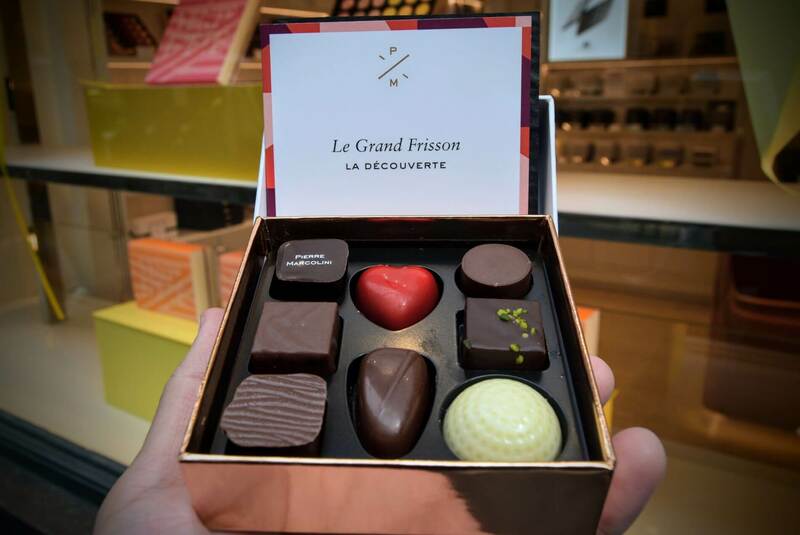 But, if you are on a budget and want to pocket some of that extra money eating Belgian waffles or what not, you can do your own self-guided chocolate tour! The great thing about doing it on your own is you get to pick out the chocolates you want, whereas the tour will preselect them for you. Half of the fun is looking at all the beauties and deciding what you’d like! We would ask the counter what were the best-sellers, etc, and get at least a couple of those and any others that we thought would be delicious. 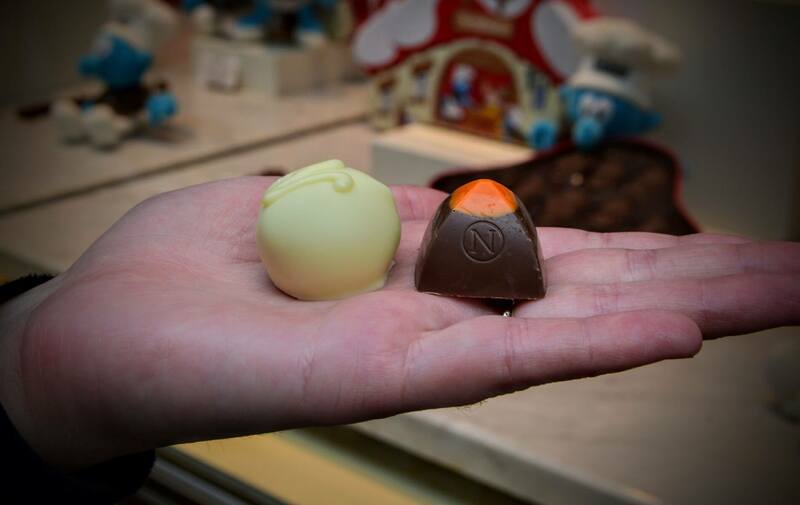 There’s an abundance of chocolate stores in the center of Brussels, so it can be overwhelming. We broke it down on the 6 places we visited and the cost we spent by doing it ourselves! Another great thing is, you don’t have to spend the whole day just going from store to store only focusing on chocolate, but mix it in with all the tourists spots! Besides, it’s hard to eat so many sweets back to back. Spread it out through a few days even! 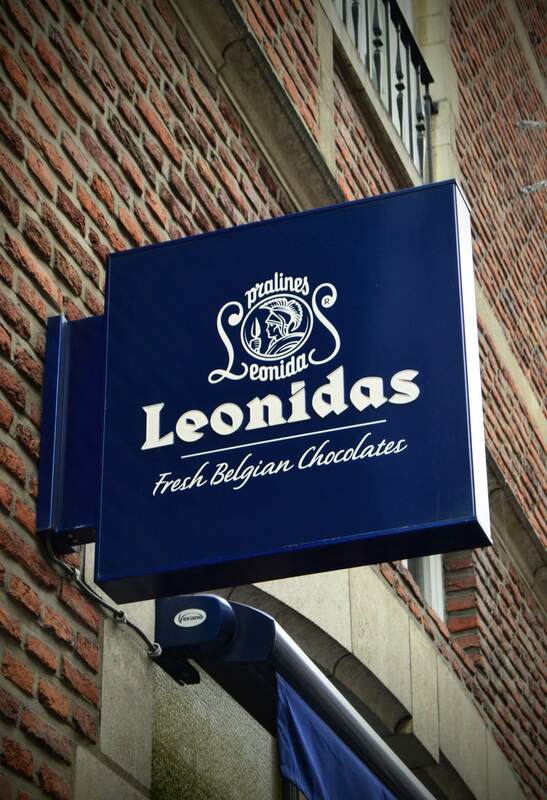 Opened in 1857 by Jean Neuhaus, who is known for the invention of the Belgian praline – a chocolate with a soft filling. This was the oldest of the chocolatiers we visited. This owner is famous for exquisite combinations of tastes. He also won the World Pastry Cup in 1995 in Lyon. The raspberry heart is one of the classics! 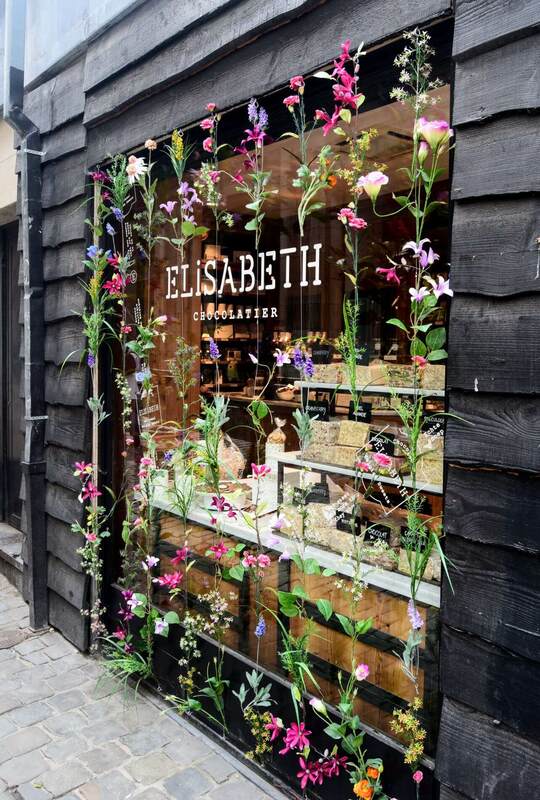 A cute independent boutique. We were drawn to the truffles here! This shop has been around since 1932, and uses traditional recipes since then. 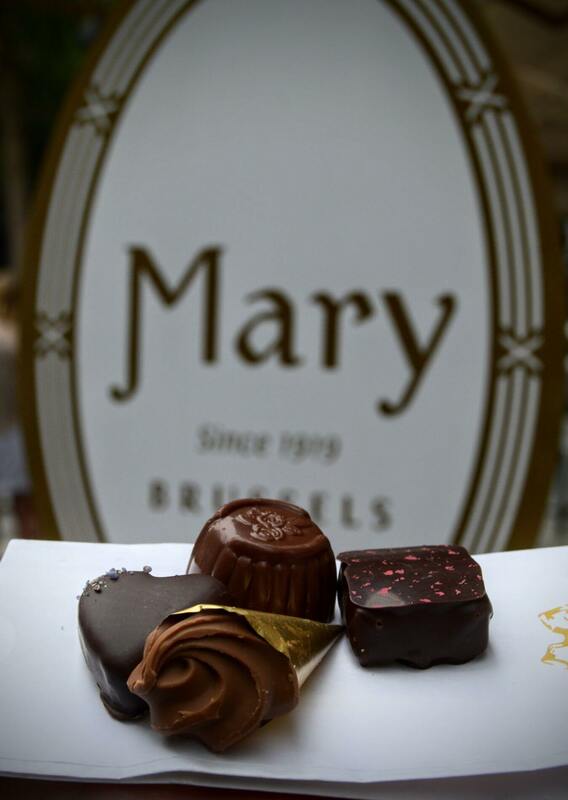 Opened in 1919 by Mary Delluc, the first woman chocolatier. This shop has been around since 1913 and has many stores worldwide. Since 2013 they have been a purveyor to the royal household! This was the most affordable out of all the stores we visited. We spent a total of €28.16 for the two of us tasting all the chocolates we could desire over 2 days. 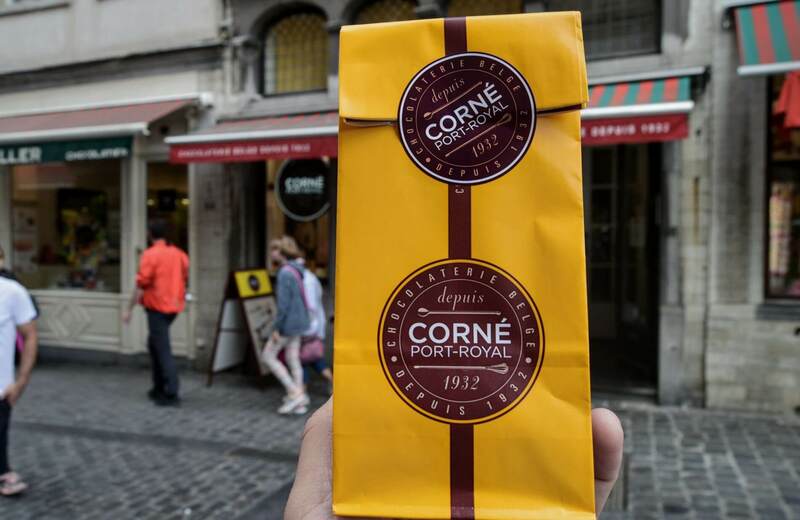 Try to find a chocolate tour for that price! Below is the breakdown of what we spent in each store. *Price conversions estimate as of February 2019. 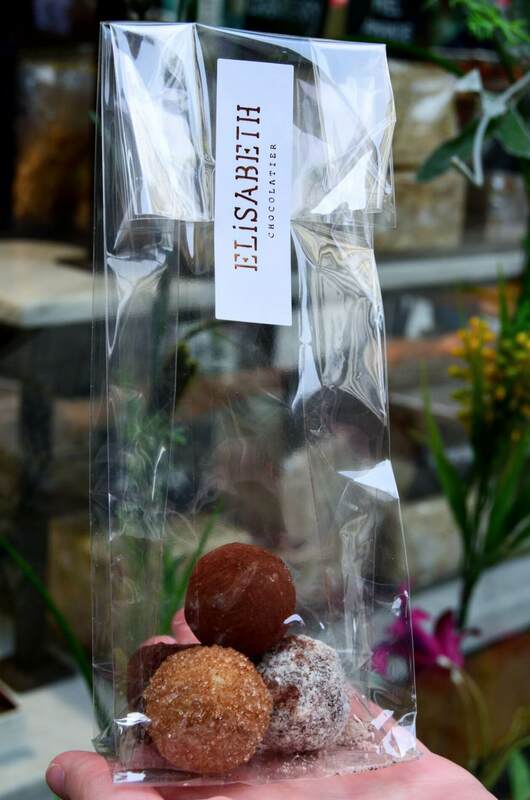 If I had to choose my favorite place to have Belgian chocolates, my preference were the truffles from Elisabeth Chocolatier, plus the store entrance with the hanging flowers was super cute. If you want to see what else we enjoyed while in Belgium, here’s our other posts to check out here! For more of our update pictures, say hello to us and follow along with us on Instagram, and Facebook.